The ambitious young Wright did not remain long with Silsbee’s firm. In early 1888 he secured a position with the prestigious architectural firm of Adler & Sullivan. 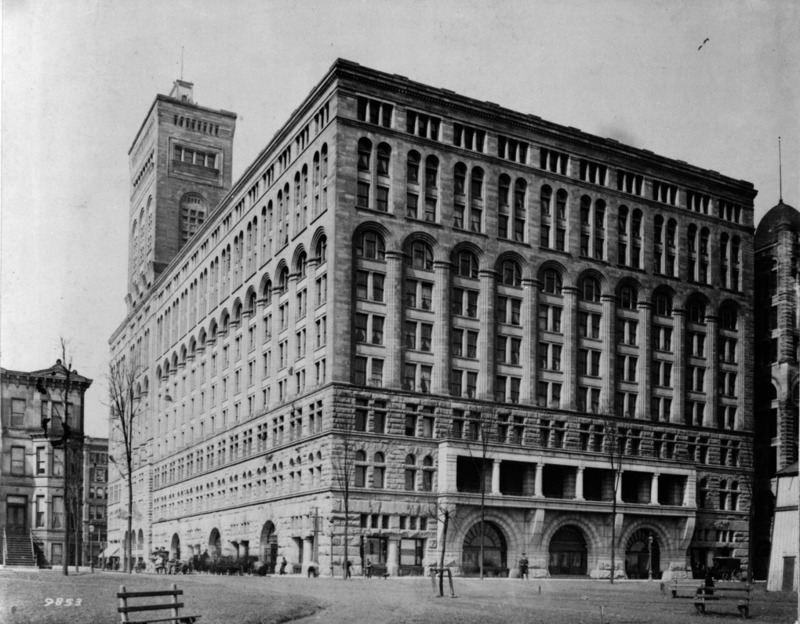 The partnership produced many of Chicago’s earliest tall buildings and large commercial projects, including the famed Auditorium Building, which Wright would work on as a draftsman. Sullivan soon recognized Wright’s emerging talents, making the draftsman his personal assistant and spending hours mentoring him and shaping his philosophies. Wright was profoundly influenced by Sullivan’s idea of a uniquely American architecture reflecting the Midwestern landscape and suited to a modern American way of life.